Mars Hill is a town in Madison County, North Carolina, United States. The population was 1,869 at the 2010 U.S. Census. The population for Madison County is 20,764. It is the home of Mars Hill University, the name of which was inspired by Acts 17:22 The town is located approximately one mile west of Interstate 26, and 15 miles due north of Asheville, western North Carolina's largest city. It is part of the Asheville Metropolitan Statistical Area. Mars Hill is located only 11 miles from the Tennessee border. 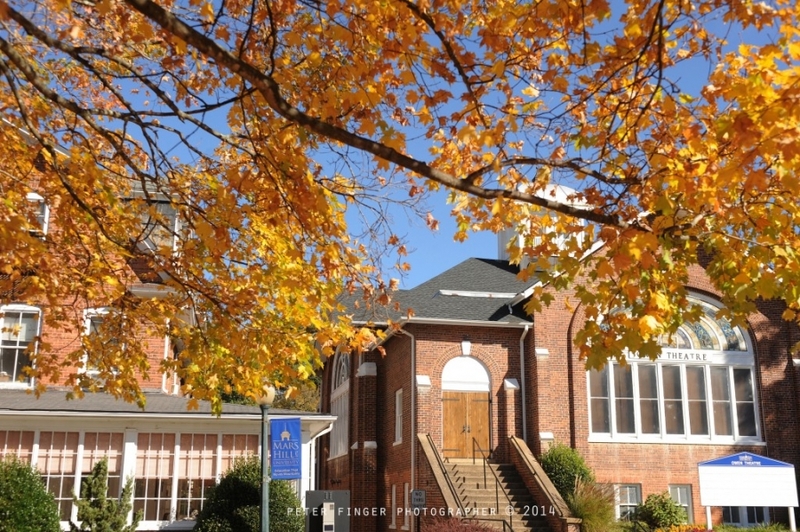 Mars Hill University, a private, coed, liberal-arts college, is located in Mars Hill. Founded in 1856, it is the oldest college or university in western North Carolina. The university is affiliated with the North Carolina Baptist Convention. 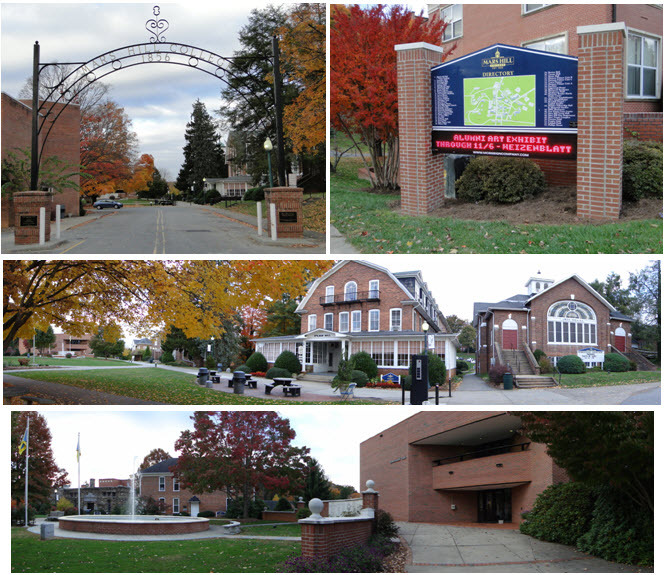 Due to the presence of the university, residents of the town of Mars Hill enjoy a much greater variety of cultural, intellectual, and entertainment offerings than would usually be found in a town of its size. The university's enrollment typically runs from 1300 to 1600 students. Nestled in the majestic Blue Ridge Mountains of Western North Carolina, Mars Hill is a wonderful place to live, work, shop, learn, and enjoy a leisurely pace and quality of life. 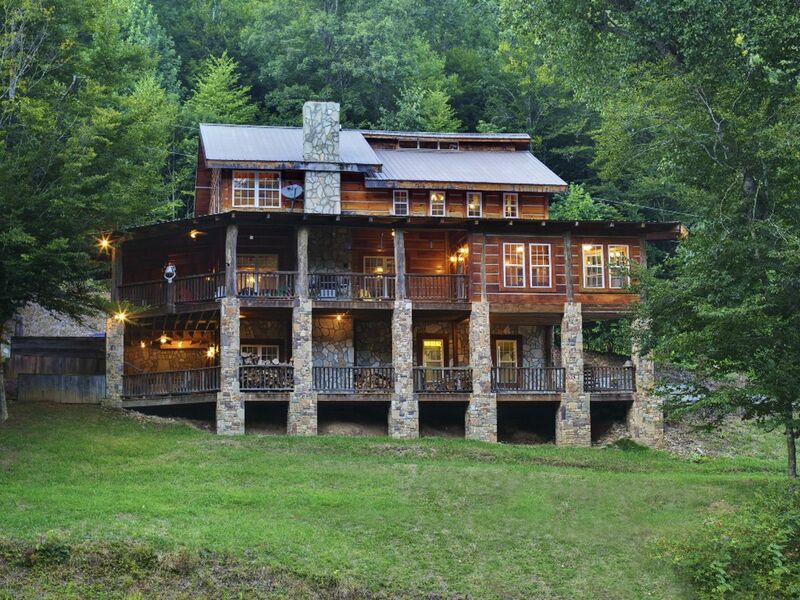 Residents and visitors enjoy easy access to mountain sports and family activities as well as to the cosmopolitan city of Asheville, only 20 miles away via Interstate 26. The town is also near the Blue Ridge Parkway, the Appalachian Trail, and many national and state parks and recreation areas. On a clear day, Mt. Mitchell, the highest peak in the eastern United States, is visible from town, and skiing, hiking, cycling, horseback riding and whitewater rafting are among the many easily accessible outdoor activities. Every autumn the Heritage Festival celebrates mountain crafts, arts, and music, and highlights the town's role as the historic center of the clogging dance tradition. The residents of Mars Hill are proud, independent, and hard working and wish to see their community remain a good place to raise a family, work and enjoy life. 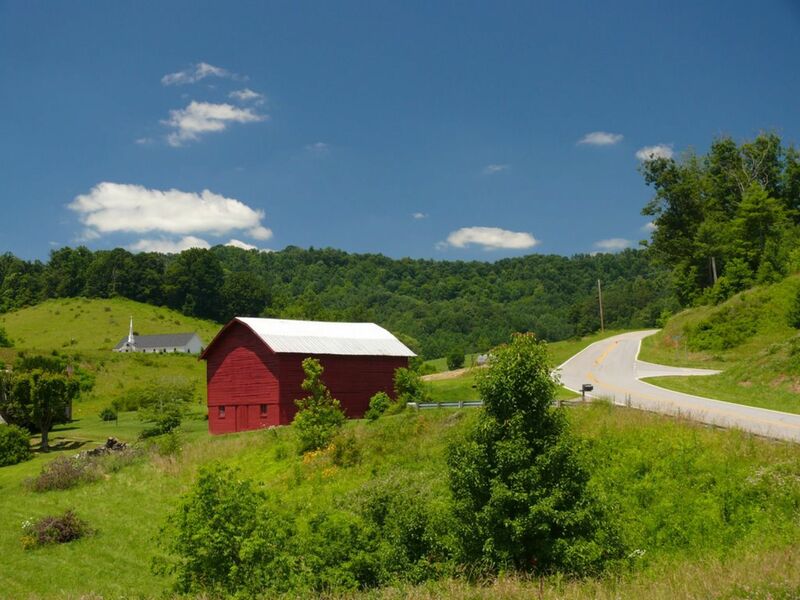 Residents wish to maintain the rural character and scenic beauty of the community, while at the same time, managing growth responsibly in order to sustain and enhance economic opportunities.